Hi everyone, I’m Lindsey from @lindseysophie . 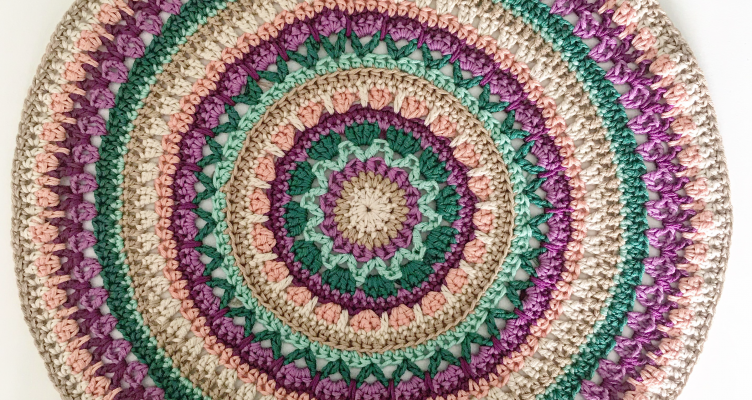 I’ve designed a mandala pattern for you guys in collaboration with hobium yarns. It is a very easy pattern to follow and I would love to see your version of my crochet pattern. please tag me in your instagram post if your working on it! You can use the hashtag #mandalalindseysophie. To download the pattern, click HERE.